Home birthday Ogbolu Francis Lucky Birthday . Ogbolu Francis Lucky Birthday . Today been June 5th made a wonderful and a remarkable count to ogbolu Francis Lucky for adding another vibrant and blazing year to his age. ogbolu Lucky as this count is marked to your age to day , May it as well adds many count to all your endeavours in Life in years to come . We Celebrate you Mr Ogbolu Francis lucky , because there is two important days in one's life, day of birth and the day of death. , we are too excited for you , more especially for the great work, which you are doing in Christ Jesus . 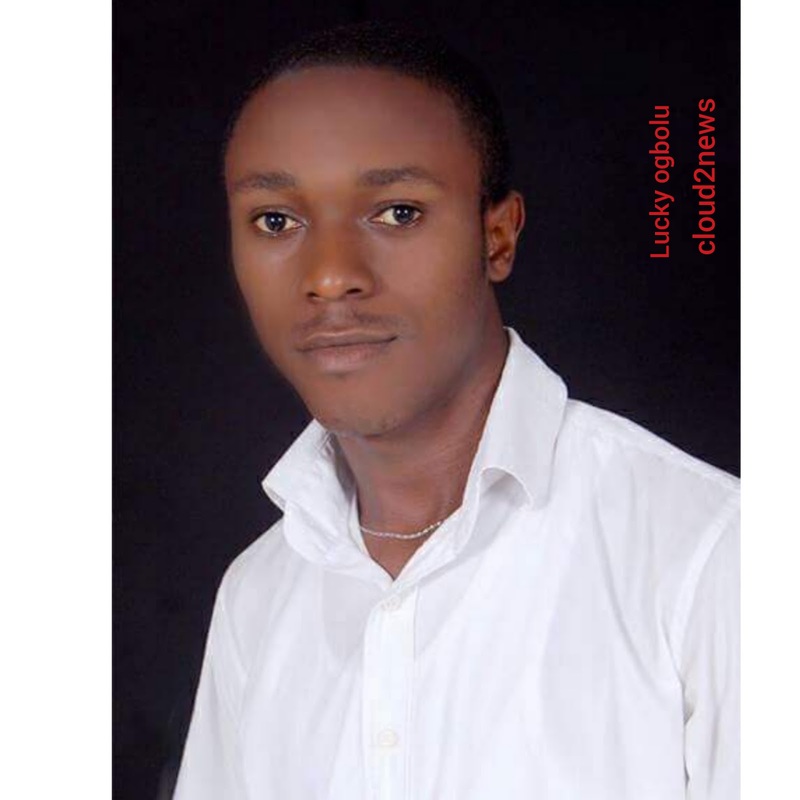 Ogbolu Francis Lucky , we say happy Birthday to you in a wonderful and exciting way . We also say, may your years to come be enrich with good health, prosperity , plentiful grace of God .